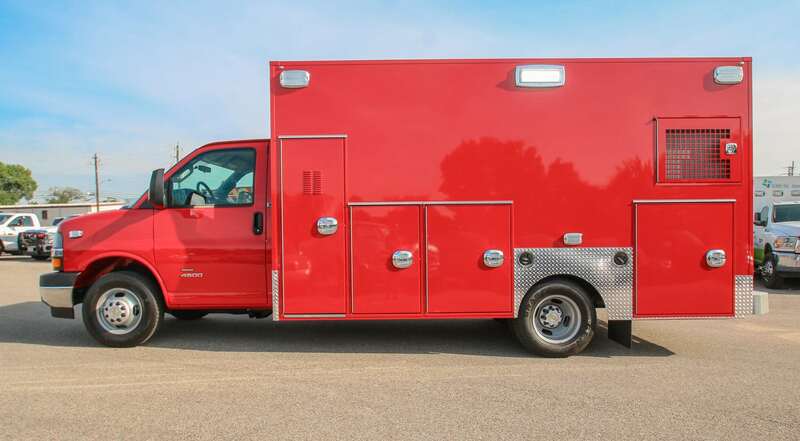 Customer Delivery - Springfield Fire Rescue - Frazer, Ltd.
Take a virtual tour of the latest custom emergency vehicle built for Springfield Fire Rescue. 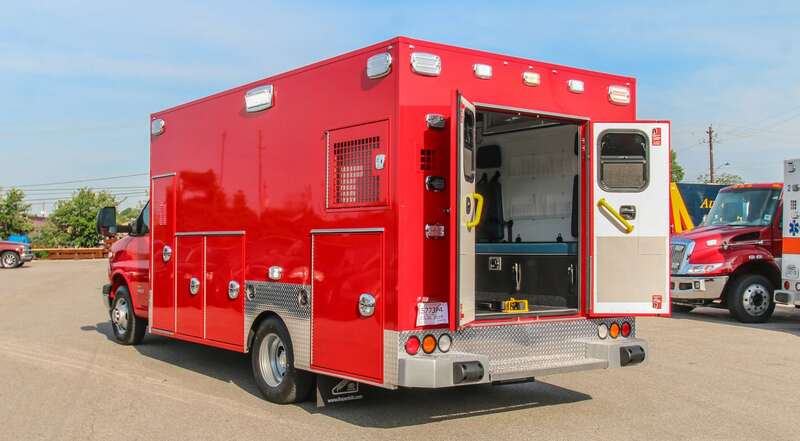 This custom 14 ft. type III EMS vehicle is mounted onto a Chevy G4500 gas chassis. 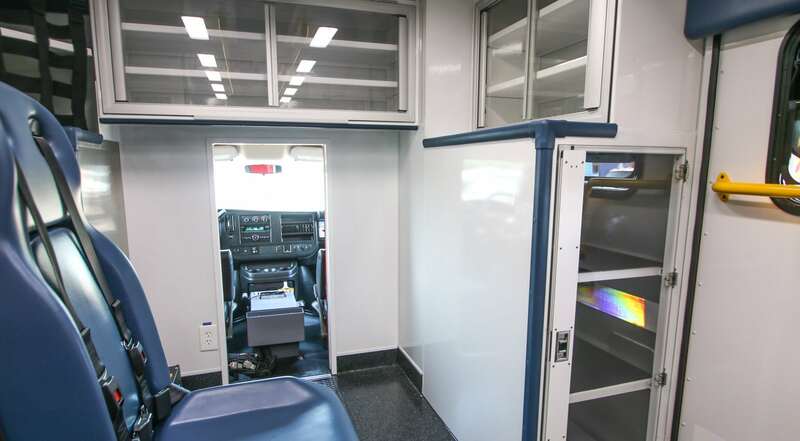 Visit the Springfield Fire Rescue page for more information on the services they offer. 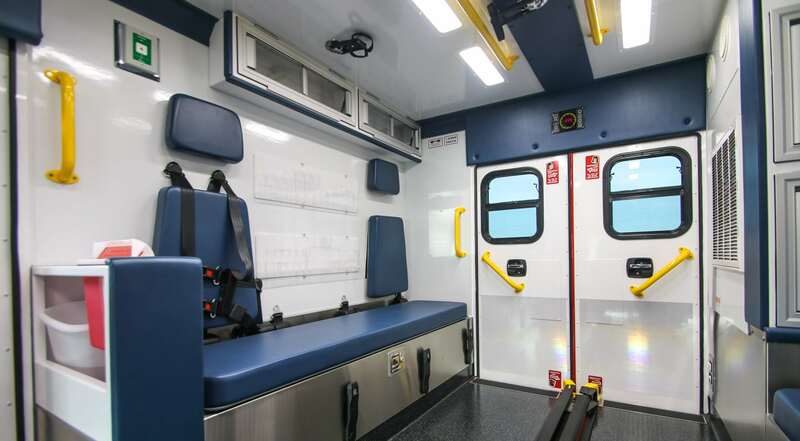 The Springfield Fire Rescue Division exists to protect lives and property in their community by providing professional, caring Fire, EMS, and multi-hazard emergency services. 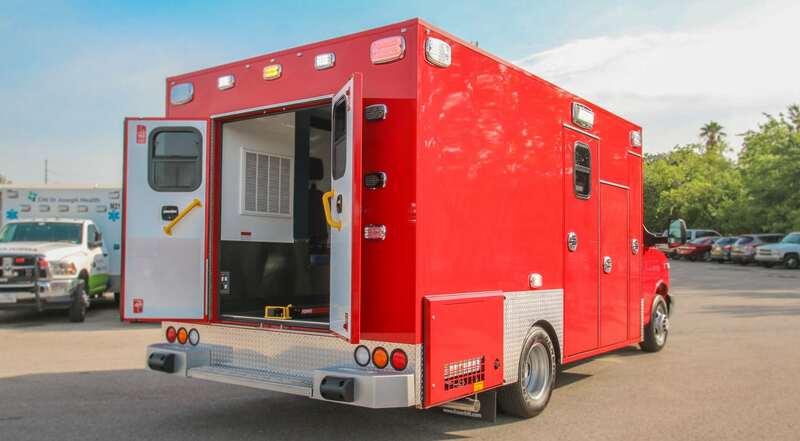 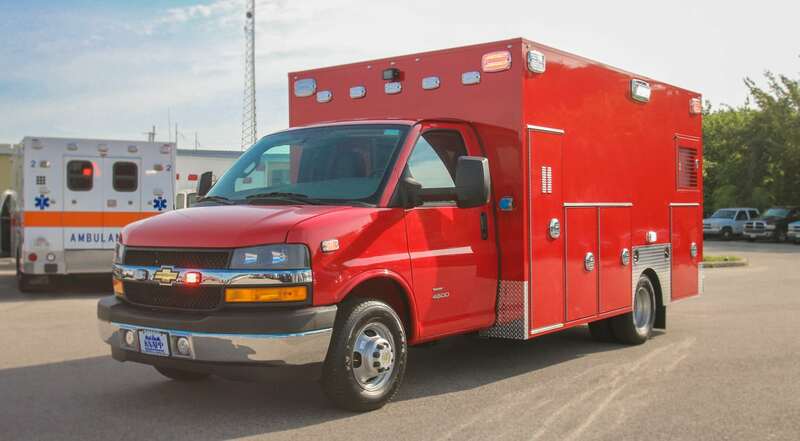 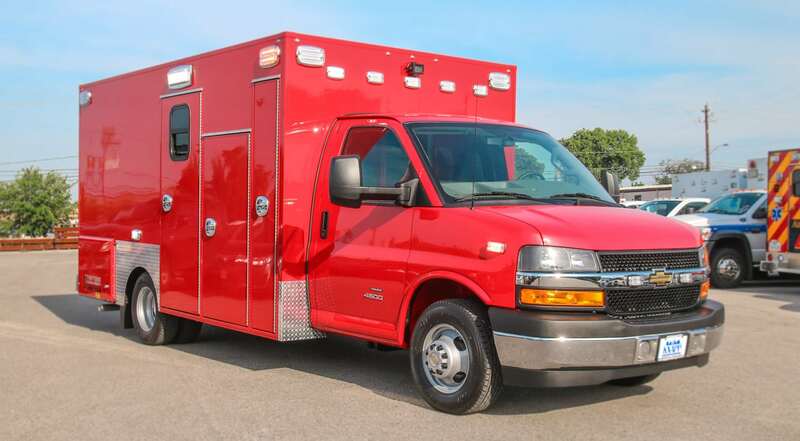 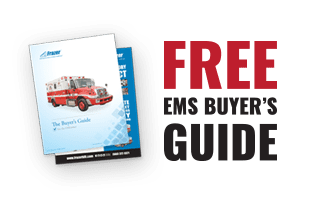 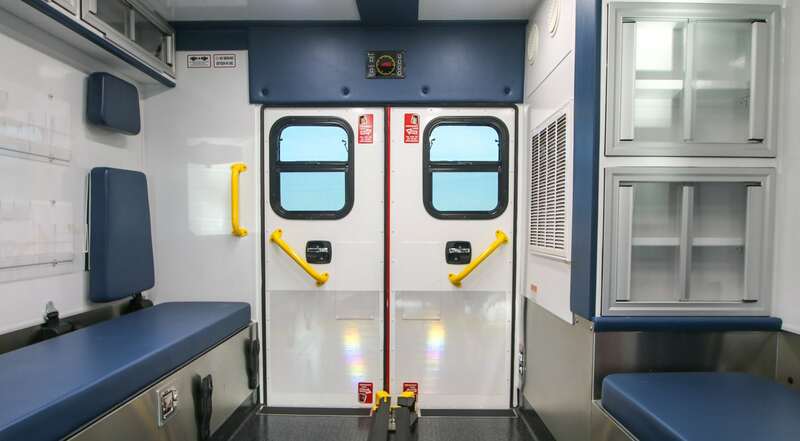 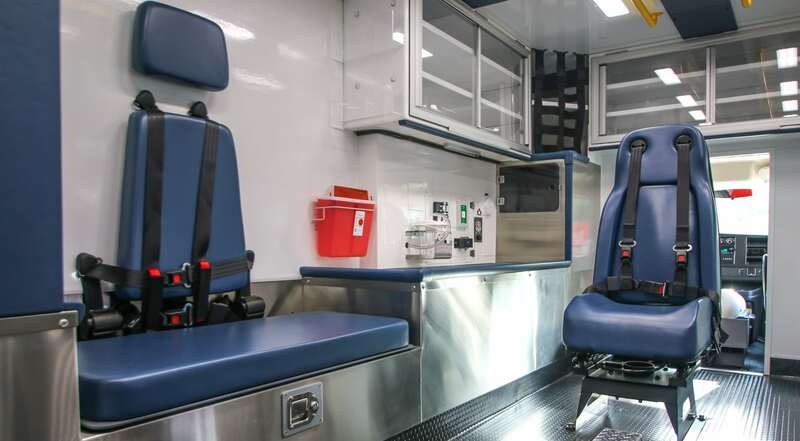 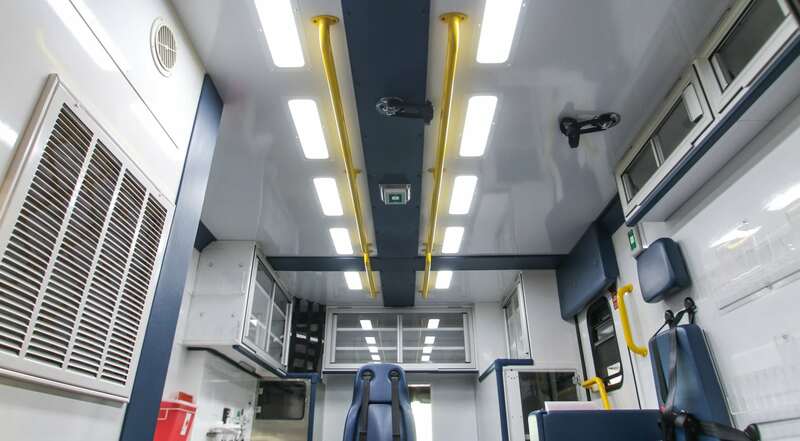 Learn more about our Custom Type III EMS Vehicle Options and visit our Video Gallery to see other Frazer deliveries and features.